Vegan Nanaimo Bars Recipe: A Grown-Up Dairy-Free Version for All! 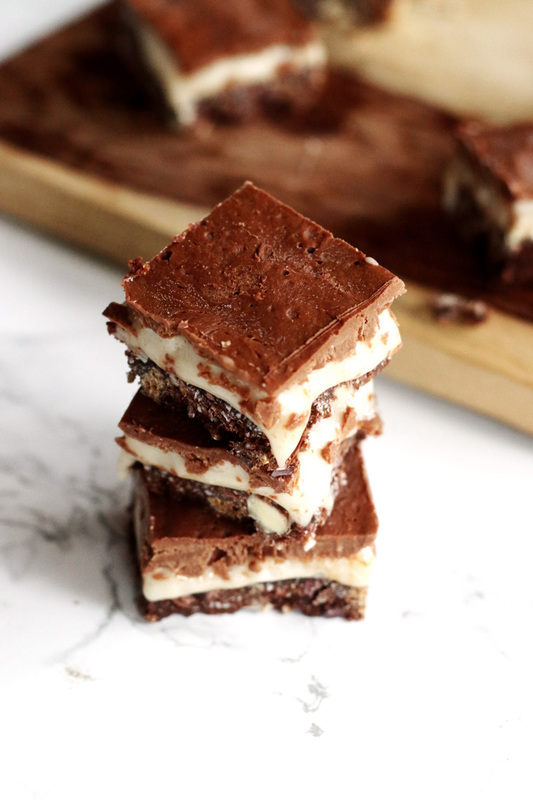 We shared these show-stopping dairy-free, egg-free and vegan Nanaimo bars when World Vegan Feast by Bryanna Clark Grogan was originally released. 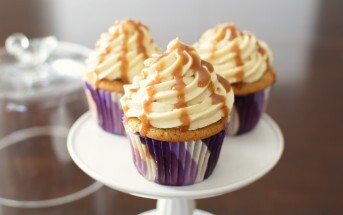 But the recipe became buried deep within our news section, and had just one small photo to represent it. 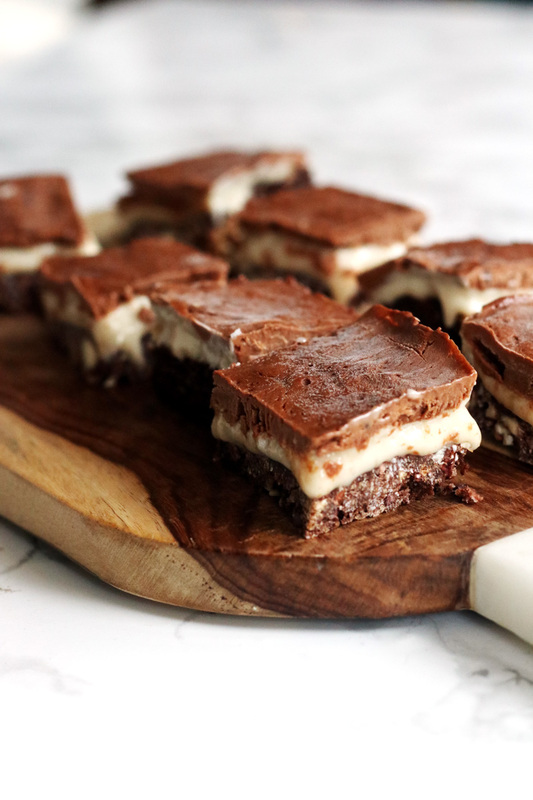 So today, I’m transitioning these dairy-free Nanaimo bars to our recipe section and adding Leah’s amazing photos! 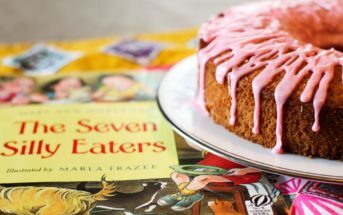 When the publisher of World Vegan Feast said I could feature any recipe from the book, I thought it fitting to pick one from where “the world begins” for the author. Bryanna Clark Grogan is a native of British Columbia, and the Nanaimo Bar is a huge tradition in her neck of the woods. They are amazingly decadent bars, but typically loaded with dairy, and perhaps an egg or two. Bryanna not only veganized the original Nanaimo bar recipe, she also made it a bit healthier and a bit less sweet. And trust me, this is a good thing. 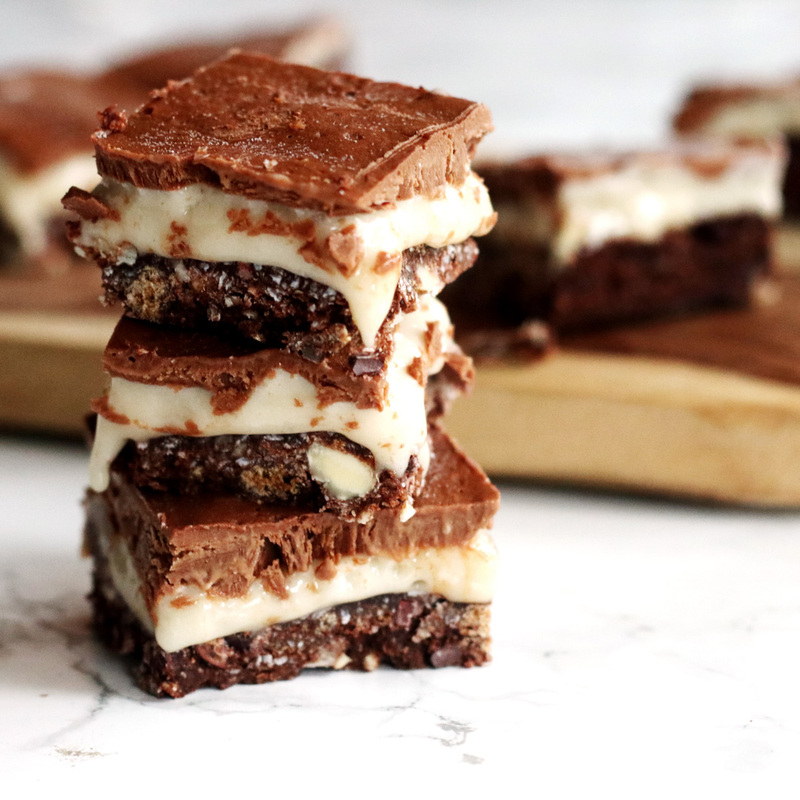 Even with Bryanna’s modifications, Leah declared them “very sweet but quite good!” Since my husband grew up in British Columbia, I’m very familiar with this amazing over-the-top treat, and elated to share some dairy-free an vegan Nanaimo bars with you today. If you are Canadian or live near the Canadian border, you already know about sweet, gooey, coconut and-chocolate-laden Nanaimo Bars! I have always found them too sweet, so I developed this “grown-up” dairy-free and vegan Nanaimo Bar recipe. The addition of the cocoa nibs in the base gives the bars extra crunch and a slightly bitter edge that counteracts the sweetness. Dark chocolate ganache and coffee liqueur add the “grown-up” elements. I also cut the fat content and use flax seed as an egg replacer, which adds more nutrients. No one notices the nutrition, though. They are too busy oohing and ahhing over the contrasting flavors and textures! 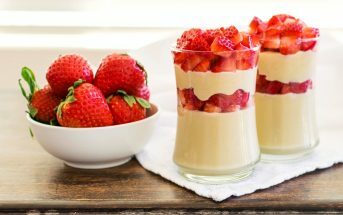 By ingredients, this recipe is dairy-free / non-dairy, egg-free, optionally gluten-free, peanut-free, optionally soy-free, vegan, and vegetarian. For nut-free vegan Nanaimo bars, swap in chopped sunflower seeds, crushed pretzels, or more graham cracker crumbs for the nuts. 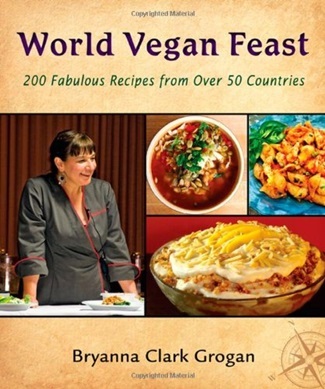 This recipe was reprinted with permissions from World Vegan Feast: 200 Fabulous Recipes from Over 50 Countries by Bryanna Clark Grogan. Process the water and flax seed in a blender until it is thick and foamy. In a saucepan over low heat, combine the buttery spread, cocoa powder, brown sugar, syrup, and flax seed mixture. Stir until the consistency is thick and custard-like. Remove from the heat and stir in the vanilla. In a medium bowl, combine the graham cracker crumbs, coconut, cocoa nibs, and nuts. Add to the mixture in the saucepan and mix well. Pack the mixture into an greased 9x9-inch pan lined with baking parchment cut to fit. Cream together the cream cheese alternative, buttery spread, custard powder, liqueur, and vanilla with a hand mixer. Add the confectioners’ sugar and beat until creamy. Spread the mixture over the crumb base, and refrigerate until set, at least 30 minutes. Process the chocolate in a dry food processor until finely chopped. Leave the chocolate in the processor. Whip the milk beverage and tofu together in a blender or with an immersion/stick blender in a deep, narrow container until smooth. This is the vegan cream. Heat the vegan cream in the top of a double boiler over simmering water until almost to the boiling point. Alternatively, you can cook the cream in a microwave-safe bowl for about 1 minute at 50 % power or until it is very hot, but not boiling. If the mixture curdles, blend it again until smooth. With the motor running, pour the hot cream into the chocolate in the food processor through the feed tube. Process until smooth. Add the espresso or liqueur and process again briefly. When the ganache mixture has cooled slightly, but is still pourable, spread it evenly over the chilled filling. Refrigerate until the ganache is solid. Score the ganache with a very sharp knife into 30 squares and then cut the squares all the way to the bottom of the pan. Loosen the squares along the sides of the pan with a table knife. The bars will keep covered in the refrigerator for up to 1 month. 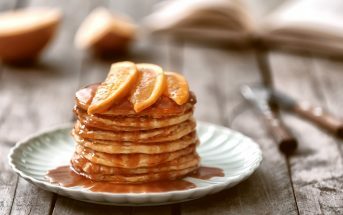 Soy-free Option: Omit the tofu and milk beverage in the ganache, but use ½ cup coconut or nut milk dairy-free creamer.